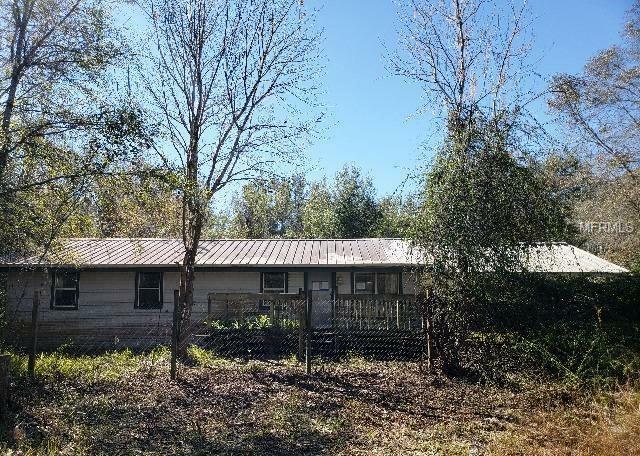 Investment opportunity available, This 3 bedroom 1.5 bath home with carport will need some TLC and repairs, all situated on approximately 5+ acres. Easy commute to Tampa, Orlando and I-4. Take a look today and see if this will be your new investment.